For some clients, pictures sell the product. SPS brought an incredible array of past projects to the table. 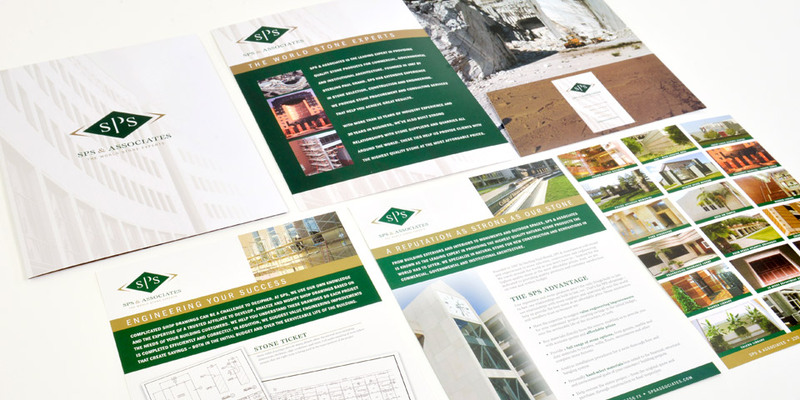 They wanted a marketing capabilities brochure that showed prospective customers what they have done, and what they were capable of doing. We developed a solution that made their work the hero. A good graphic design firm knows when to make the design recede to allow images and copy to be the stars. Boom Creative is a leading graphic design firm with a wide range of styles and capabilities. Let’s talk.